In the middle of a very hot summer in 2012, I traveled to Quebec City, Canada to spend a few days in this beautiful and romantic city. This city celebrates the first two weeks of July with a city-wide music festival where you have lots of great free music playing all day and night. The two major groups participating in this festival were Bon Jovi and Areosmith. 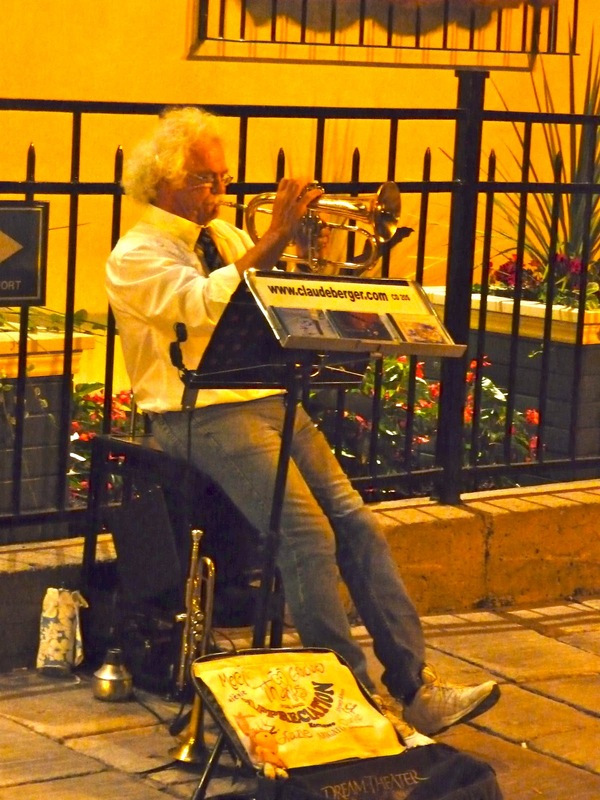 However, the subject of this blog is a focus on the wonderful street performers that show up every day and night and play on the streets for tips from the groups of listeners who gather to hear the sounds. These performers must get approved by the City of Quebec, but they receive no monetary support from the City. They make their money from tips that individuals give them. I was most impressed by Claude Berger who told me that this was the third summer he was playing on the streets of Quebec. 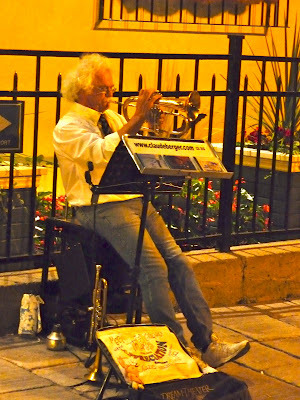 Claude is a classically-trained trumpet player and produces wonder sounds from his trumpet. Claude also has a wonderful "New Orleans" sounding voice that is loved by the crowds who come to listen to him. 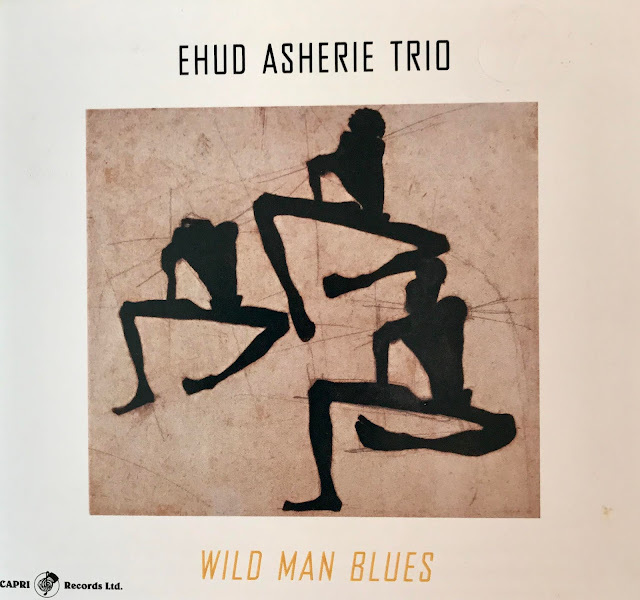 I have attached a "YouTube" video that Claude put together and posted with his playing "Autumn Leaves" that is a sort of tribute to the great Miles Davis that I know you will enjoy.